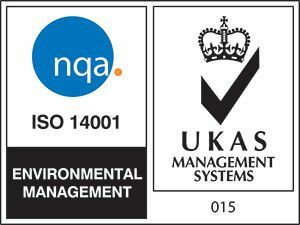 ISO 9001:2015 and ISO 14001:2015 are internationally recognised standards for Quality Management Systems (QMS) and Environmental Management Systems (EMS) and we have been accredited for over fifteen years. We have a set of principles which guides our production quality. This ensures a consistent approach to the management of our activities to ensure customer satisfaction through delivery of products that consistently meet customer requirements. We are extremely proud to have achieved Investors in People Gold. This has been awarded to us for going above and beyond expectations in the way we develop, support and motivate our team. “People do genuinely think that MKM is a great place to work. I can’t recall having carried out another Investors in People assessment or review where so many interviewees, generally unprompted, made some kind of comment about how much they enjoyed what they do or how much they looked forward to coming into work in the morning. The level of reward and recognition and the mutual trust and respect between all members of the team are things that really set your company apart from many others. Wherever you look in the organisation there are examples of people who have been encouraged to develop their roles either by taking on more responsibility or adding different skills to their repertoire. 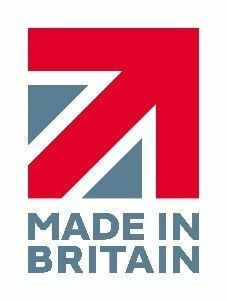 We are UK manufacturers and to reflect this we are a member of the Made In Britain organisation. Click the logo to view our page on their website.